According to reports in Spain, Valencia right-back Joao Cancelo wants to join Juventus. There were previous reports linking the Portuguese full-back with a move to Turin and the latest news from Spain is positive. 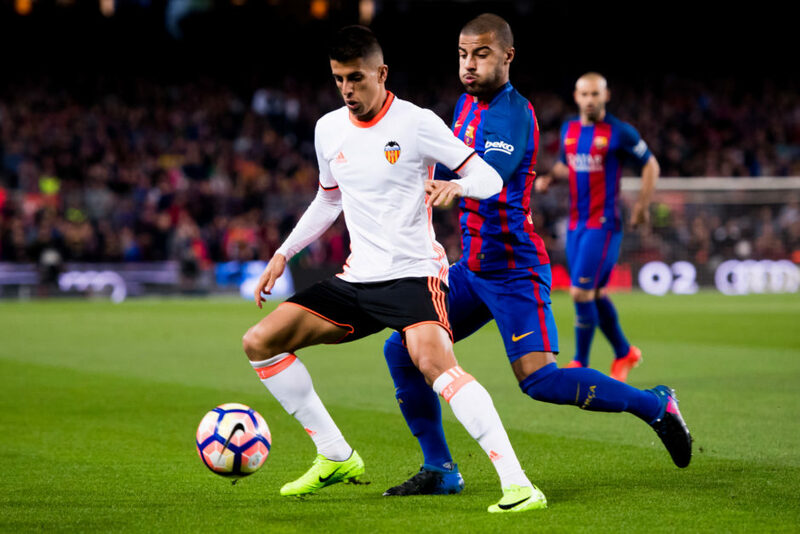 According to RadioEsport Valencia, the 23-year-old has told Valencia has he wants to leave the club in order to join the Bianconeri this summer. Plaza Deportiva reported Cancelo could cost Juve up to €25m and would be perfectly suited to the new look 4-2-3-1 formation that Max Allegri wants to use next season.